We are a family working together for the love of a dream. The plan, both practical and challenging, keeps us focused. The friendly folk we meet and the adventures we have, make the effort worthwhile. The love of our animals and the beauty of God's creation, bring us joy every day! Come enter our world! We have a lot to offer! "The Horse that chooses you." Here at Sunrise Ranch we take quality green horses and train them to be family-safe trail mounts. We do this by focusing on a solid foundation through authority in groundwork and encouraging the horses confidence by kindness and exposure. Challenging our mounts in ranch work and long trails gives them experience that strengthens their focus. We are continually progressing a variety of new horses into trustworthy saddle horses, so call and if we have what you are looking for! 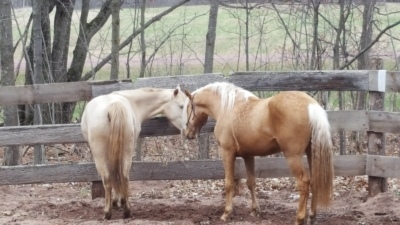 Check out the Ranch Horses page to see what we have for sale now. Are you hoping to get better with your horses this year? 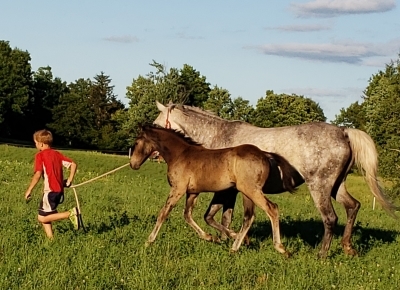 Come to our ranch and learn core skills and approaches that will strengthen your confidence, safety, and success no matter what you do, or want to do, with horses. 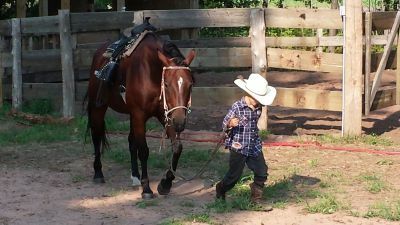 We train our horses for trails, kids mounts, cattle handling, and fun gaming. We accept a limited amount of students of all ages for individual classes. 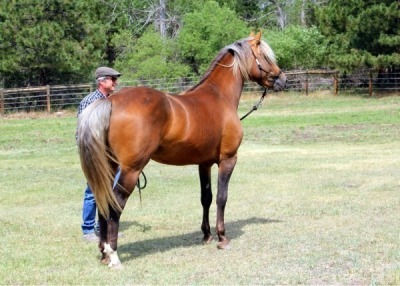 Lessons can be on your own horse, one of our ranch horses, or one of our horses available for purchase. If you have your own mount, we recommend you trailer your horse here so you can learn together! 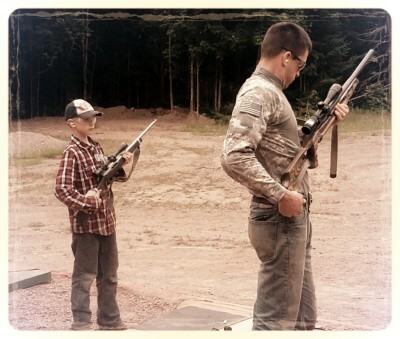 Lessons, are always tailored to your interests, needs, and skill. Overnight accommodations are available for those that have far to travel. CLICK ON THE TAB AT THE TOP OF THE PAGE FOR MORE ON THIS! 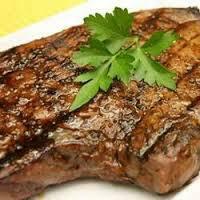 Highland meat, regarded as of the highest quality, is gaining mainstream acceptance as it is low in cholesterol. This is one of the spacific breeds known to finish well on grass alone -no grain! They originated in the Highlands and Western Isles of Scotland and were first mentioned in the 6th century AD. Double-coated, Highland cattle withstand very cold temperatures and do not need additional feed until temperatures reach -18 degrees F. They shed in warmer climates in order to adapt. The long horns of Highland cattle enable the breed to protect itself against predators. 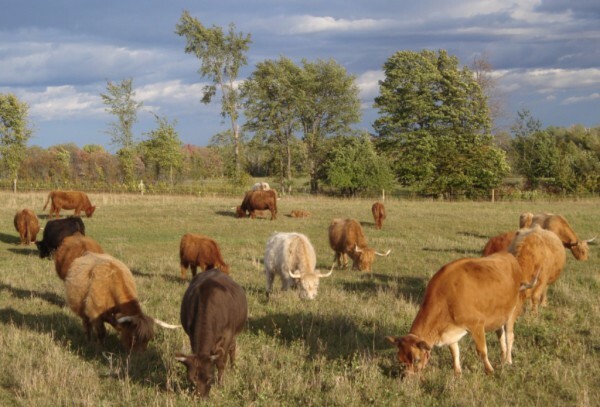 Highlands are easy-care cattle, meaning they do not need to be housed in a barn and can forage on sparse feed. Highland cattle are intelligent and easy to handle. 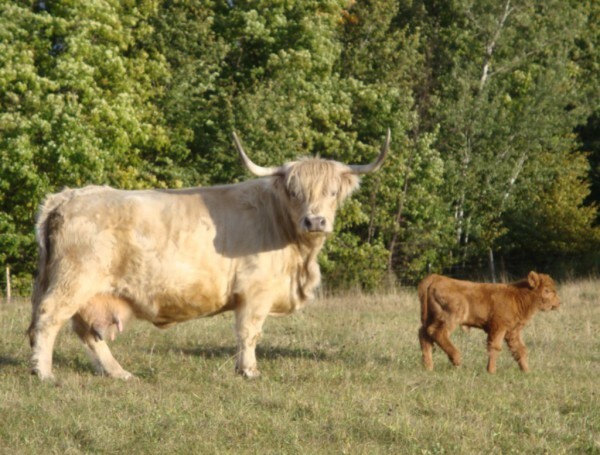 Highland cows calve easily and are highly fertile. Highland cows can produce calves up to the age of 19.
for our stock and for us. 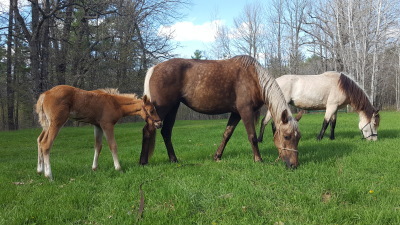 Good hay makes good beef and healthy horses. Those that enjoy our meat regularly are familiar with our small family farm and method of raising quality beef. Highlands are a hardy old world breed that is well known for thriving and developing excellently on grass alone. No grain toxicity or harmful growth enhancers! 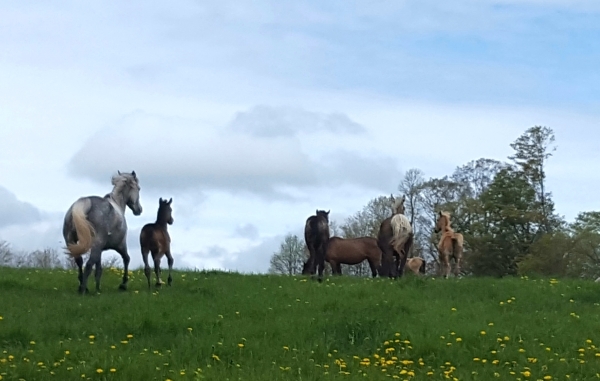 Our herd gets pasture rotated regularly all summer which continually offers the cattle thick healthy grass to graze on; happy cows and well-cared for land! We are proud supporters of Project Apppleseed. Join us in taking part of this marksmanship challenge every year!